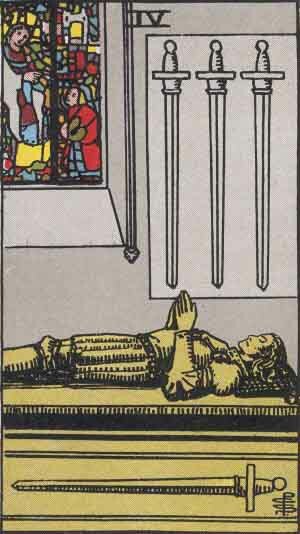 Four Of Swords: A good night’s sleep. 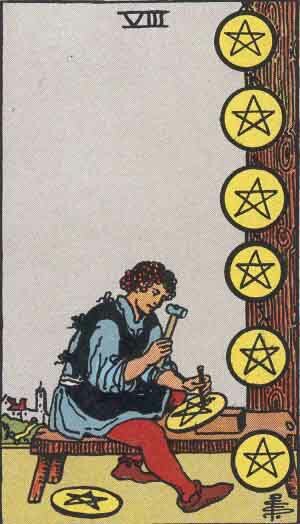 Eight Of Pentacles: Choosing one task and getting stuck into it. 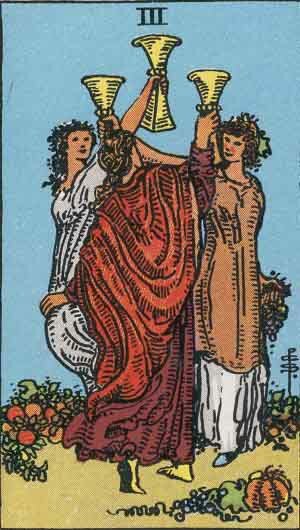 Three Of Cups: A night out with friends. 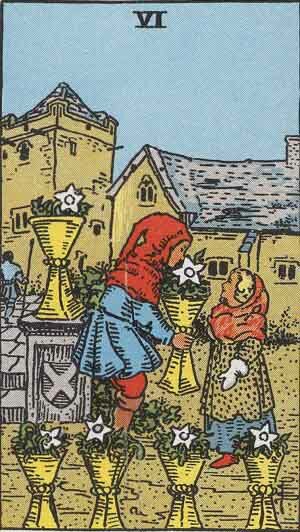 Six Of Cups: Getting lost in a good book or movie. What are your having a bad day remedies? 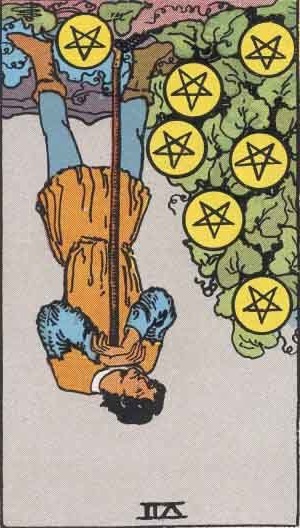 This entry was posted in Cups, Pentacles, Swords and tagged ace of cups, bad day, eight of pentacles, four of swords, seven of pentacles reversed, six of cups, three of cups, whats the point in trying by tanlee3. Bookmark the permalink.